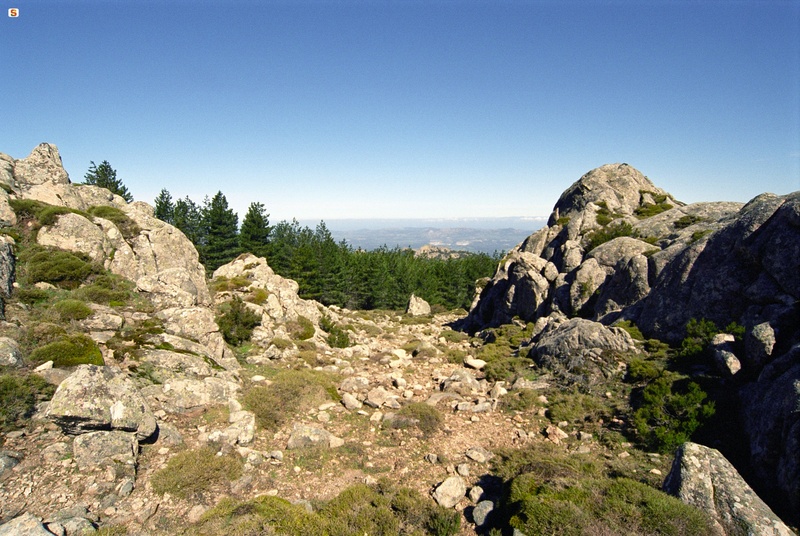 It lies on the southern slopes of Mount Limbara, the 'mountainous heart' of Gallura, that surrounds it with granite rocks shaped by the weather, not far from Lake Coghinas. Berchidda is a village with three thousand inhabitants, with Neoclassical and Art Nouveau houses and buildings positioned in a 'crescent' shape in steep streets. In the centre, you will find the parish church of San Sebastiano, with its wooden Baroque altar, and the seventeenth-century church of the Rosary. From the main square, you can enjoy a breathtaking view of the valley and Mount Acuto, an elevation that gives a name to the territory. 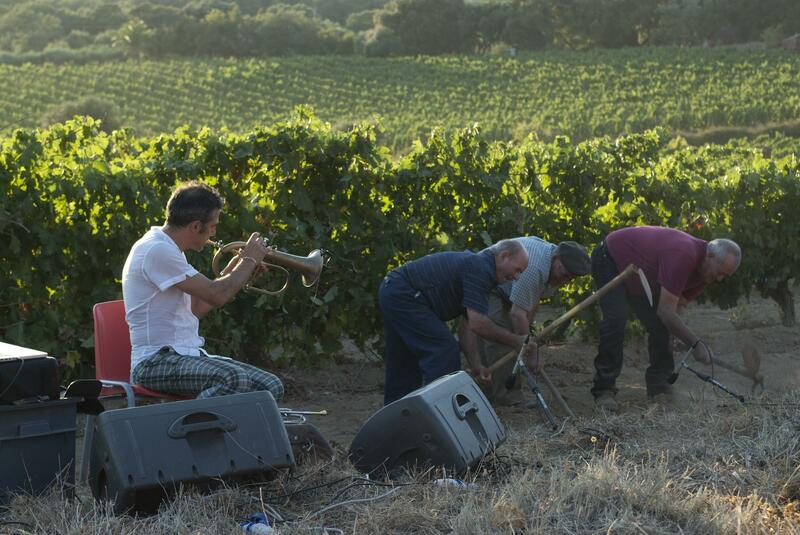 On the occasion of Time in Jazz, which lasts for a week, around the 15 August Ferragosto holiday, the village puts on its best clothes, the squares become a theatre, the streets come to life with the colours and sounds of the nighttime concerts, starring the famous trumpet player, Paolo Fresu and musicians from all over the world. By day, the rural churches of Santa Caterina and Sant'Andrea (seventeenth century), as well as the garden of the butterflies on Mount Limbara are settings in which the musicians improvise, inspired by the silence and beauty of nature. 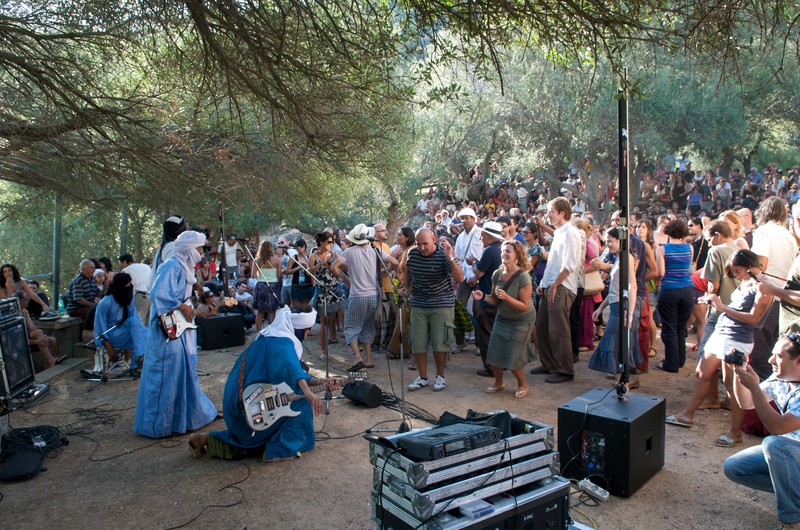 Berchidda's fame grew throughout the world at the same speed as Fresu and the international festival, which has been the key event of the island's jazz circuit. Near the village, at an altitude of 500 metres, you will find the castle of Montacuto, built in the 11th century, a political and military centre and witness to the local medieval events taking place: it belonged to the Judges of Torres and those of Arborea, was the object of a dispute between Pisa and Genoa and, in the end, fell under Catalan rule. The remains of walls, a tower and a cistern still remain. The territory is rich in evidence from prehistoric times: tafoni and inhabited caves, Domus de Janas necropolises, dolmens, megalithic structures (Pedriscalas and S'Iscala Serrada), tombs of Giants and nuraghi. There are numerous Roman traces: Republican coins, the remains of the Olbia-Turris Libisonis and a bridge along the Silvani river. The road and fortifications of Su Casteddu indicate that this was once a transit area disputed between the "Romanized" and rebellious populations (the Balares). The village is surrounded by the colours and fragrances of centuries-old oaks and holm oaks, brooks and little waterfalls, like that of Su Pisciale. The territory is populated by deer, fallow deer and mouflons, while northern goshawks and Eurasian sparrow hawks fly overhead. Then there are the vineyards: Vermentino di Gallura is produced here and is the only Sardinian wine with a DOCG (controlled and guaranteed designation of origin) label. 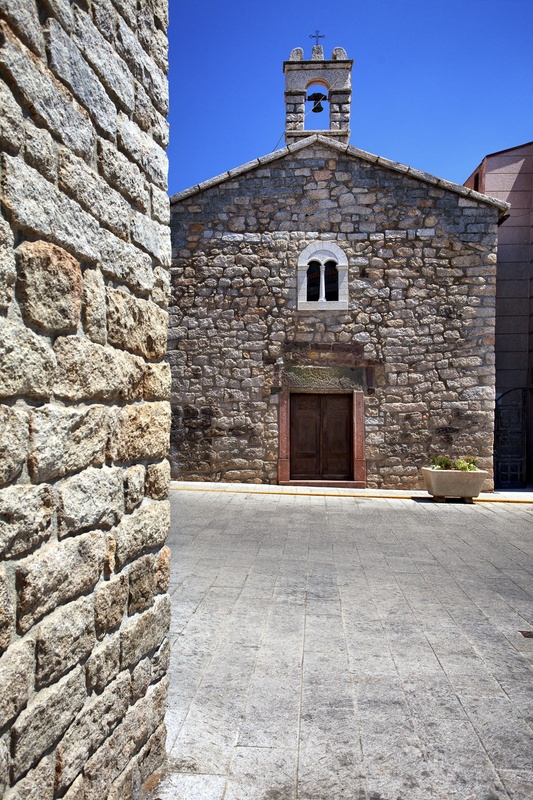 The wine museum is located at the foot of the hill of Sant'Alvara and it retraces the history of grape-growing in Sardinia. Associated with it, is the regional wine shop, where wine tasting takes place and wine is sold. The wines from the local wine cellars accompany a unique culinary experience: things you should absolutely taste are sospiri, almond cakes, and suppa cuatta, 'flat breads' in sheepmeat broth, fresh and mature pecorino cheese. Other delicacies are maccarones furriados and sas laldadinas, filled pasta parcels. The economy is also based on cork processing and on breeding, to which the sheep festival is dedicated, taking place in May. Eagerly anticipated events are the rural festivals of San Marco (25 April), San Michele (mid-May) and Santa Caterina (beginning of June), where you can discover authentic flavours (cured meats, cheeses, cakes and pastries) and admire splendid traditional clothes.